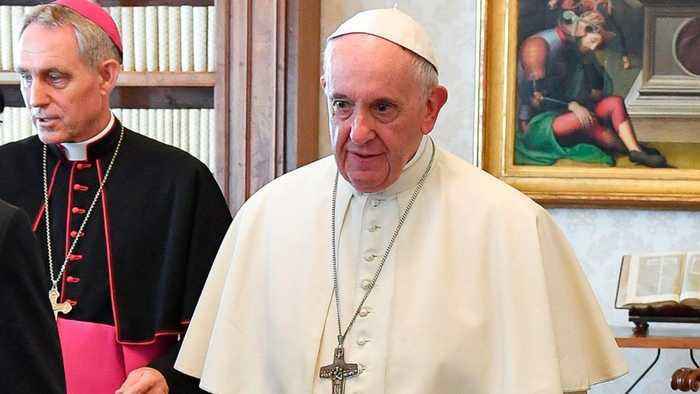 According to a South Korean spokesman, Pope Francis received an invitation Thursday from Kim Jong Un to visit North Korea. Francis responded that he would consider the invitation. The spokesman said the offer was conveyed verbally by South Korean President Moon Jae-in during his visit to the Vatican. CNN reports that the invitation comes at a time when the North Korean leader is on a diplomatic outreach campaign. He has held several summits in recent months with the leaders of South Korea and of China. He also met with US President Donald Trump. The Vatican declined to comment on whether the Pope would accept.